The environmental impact and sustainability credentials of food and drink packaging are now firmly at the front of consumers’ minds. This interest has progressed from a focus on the end-of-life of a package – over 80% of consumers are now actively recycling waste – to an increasing appreciation of the beginning-of-life, with food manufactures associating ethically sourced products with good quality. Furthermore, two thirds of consumers say that they have bought environmental products, even when they cost more. This means that sustainable practice is no longer a nice-to-have, but an essential part of doing business in the packaging industry. In response, the industry has been focusing its attention on innovating across three key areas – design, materials and production – which all lead to significant reductions in environmental footprint. Looking first at design, two foremost developments have been in weight and shape. Lowering weight reduces a package’s environmental footprint both directly – in terms of less materials used – and indirectly – through emissions saved during manufacturing, transport and recycling. 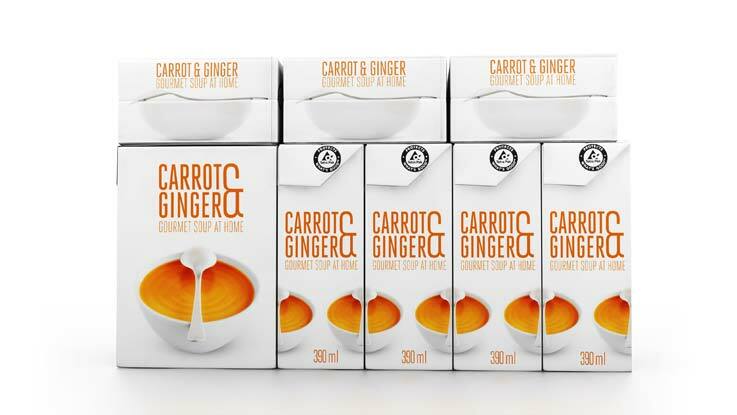 Package shape has become a particular focus point for retailers and food producers, as an efficient square or rectangular design can hold more food, facilitate faster shelf replenishment, reduce waste handling and optimise use of shelf space to help lower direct product cost (DPC) for retailers. Furthermore, these modern packages allow a clearer view of high quality printing on all sides, increasing information visibility for consumers considering their next purchase in the supermarket aisle. With the rectangular shape of the Tetra Recart package you gain more space on the shelf. You get more products up there. It’s that simple. Tetra Recart takes up 40% less space than cans and glass jars. High quality printing on all sides giving you the opportunities for a billboard effect. Like pixels on a screen, Tetra Recart packages work in perfect harmony, always facing the consumer. The Tetra Recart package is great for fun interaction with consumers. It lets your product express itself in brand new ways. Tetra Recart is the perfect solution for renewing your brand image, extending your presence or just giving your food category a boost. More than 140 consumer studies show that consumers perceive the package and its content as fresh. A good starting point for innovation and expansion of product lines. Retailers, watch your DPC drop! More products per pallet, faster shelf replenishment, reduced waste handling, and more efficient use of shelf space help lower your DPC (Direct Product Cost). 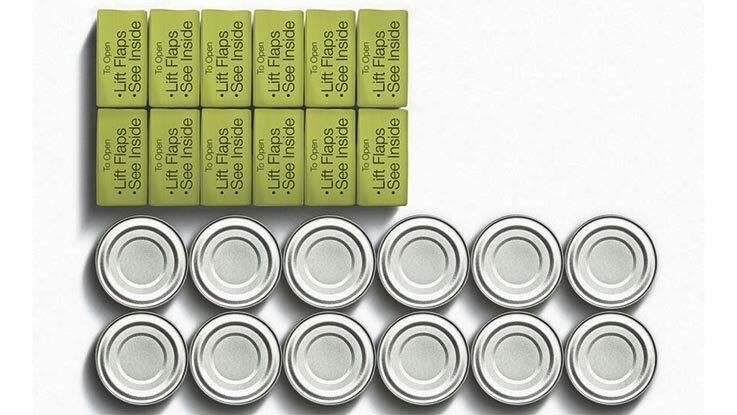 Tetra Recart packages are very light in weight with ̴ 60% less weight than a can. This helps you save 11% in outbound distribution compared to cans. Moreover, it cuts costs on transportation and lowers your carbon emissions. Thanks to their smart rectangular shape and light weight, Tetra Recart packages are extremely efficient to transport. 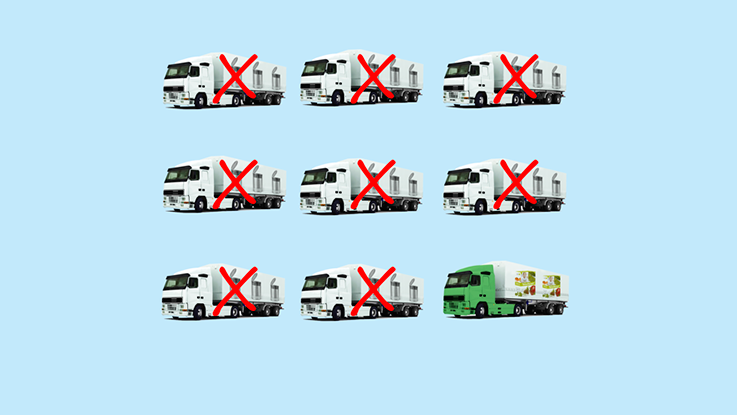 You can fit 6 to 10 times more empty Tetra Recart cartons on a single truck compared to cans. Similarly, with filled packages, you get 10%-20% more units per pallet. Designed to simplify kitchen life, this package needs no tools but your hands. Laser perforated tear opening and simple re-closure make the package very easy to handle. Even little hands can open the package without the risk of being hurt. 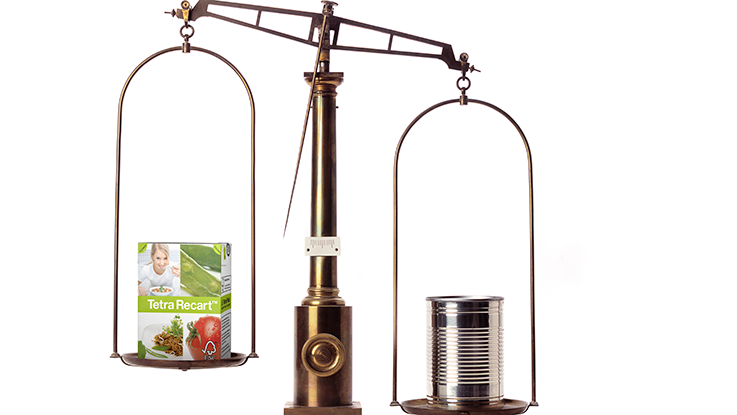 Several Life Cycle Analyses comparing Tetra Recart packages with steel cans and glass jars show that Tetra Recart has a significantly lower environmental impact. Tetra Recart packages are mainly made of renewable materials i.e. 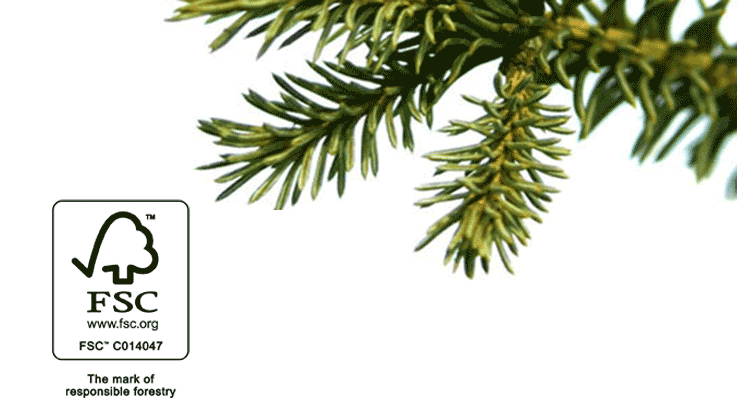 wood fibers from Forest Stewardship Council (FSC™) certified forests and other controlled sources. FSC is a global not-for-profit organization dedicated to the promotion of responsible forest management worldwide. FSC is supported by major non-governmental organizations like WWF and Greenpeace. Secondly, the materials used in packaging have become a primary focus of the industry as consumers become more environmentally aware. 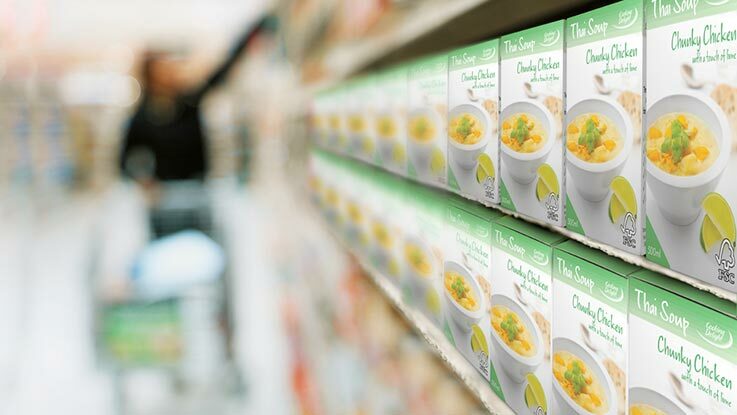 According to research by Tetra Pak, the world’s largest food packaging company, consumers are increasingly expressing a preference for cartons because they are made of renewable resources such as paper board, and nearly 40% of consumers now look for environmental logos when shopping. Recognising this consumer trend, Tetra Pak has been investing in creating renewable packaging, which was an industry first. The company and other industry players have also increased engagement with objective, third party environmental measurements. 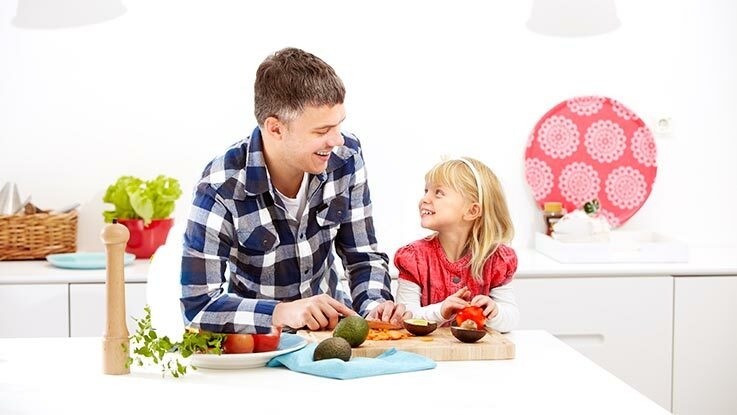 These include the Forest Stewardship Council (FSC™) and Life Cycle Assessment (LCA) which help showcase environmental credentials to consumers who are increasingly hungry for information on this subject. Last but not least is production – and the ongoing innovation in food packaging production lines that allows modern machines to deliver vastly improved operational efficiencies and overall environmental performance. For producers, this means less water and energy consumption, reduced waste production as well as lower CO2 emissions. Achieving these reductions allows them to address increasing consumer demand for environmental efficiency, stay competitive and operate their business in a sustainable way. 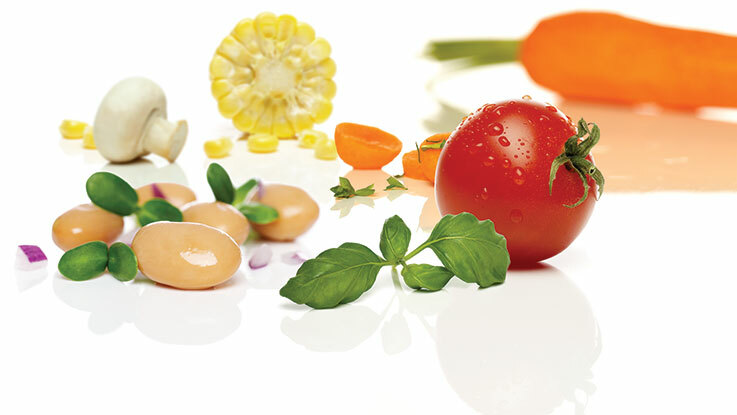 These three key areas of innovation have resulted in the creation of ground-breaking products, such as the Tetra Recart® package, and demonstrate the contribution packaging can make towards the sustainability agendas of producers and consumers. As the world’s population grows, demand for packaging and pressure on the environment will only increase. Industry leaders have recognised this and are taking their responsibility as seriously by continuing to invest in developments that minimise environmental impact.